Victoria H. Smith: FINAL DAY! 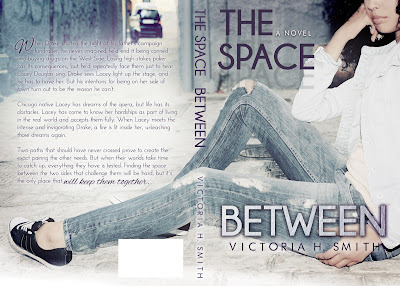 : The Space Between Blog Tour - Saturday Stops! FINAL DAY! : The Space Between Blog Tour - Saturday Stops! Thanks so much for joining me on the tour! Love the cover, it's almost like a b&w, but not. It is very eye catching.